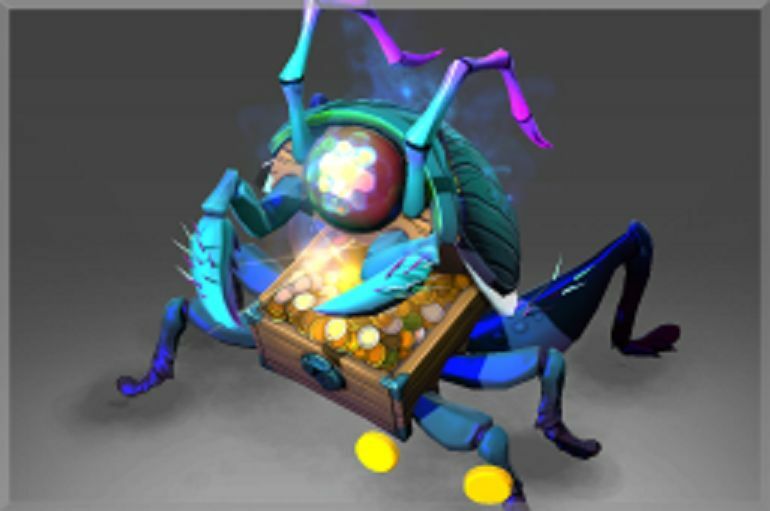 Valve has released the TI6 Trove Carafe and Lockless Luckvase treasures. 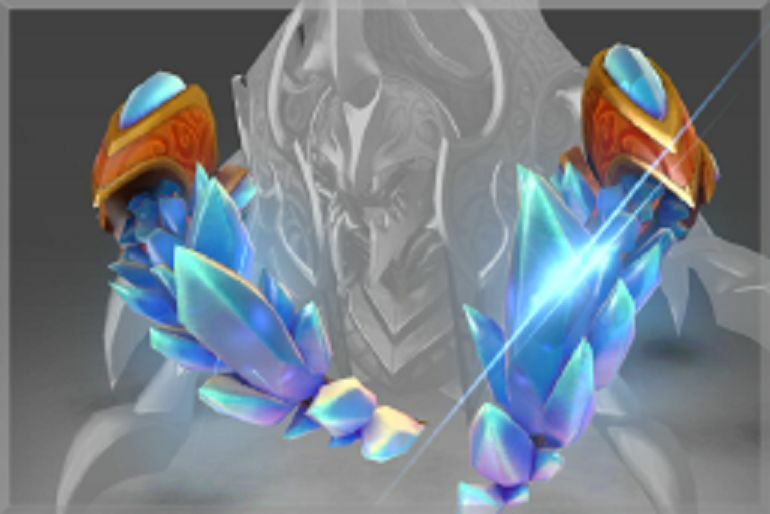 The two new treasures feature items for Bounty Hunter, Lion, Silencer, Wraith King, Pudge, Nyx, Centaur, Dazzle, and Drow. 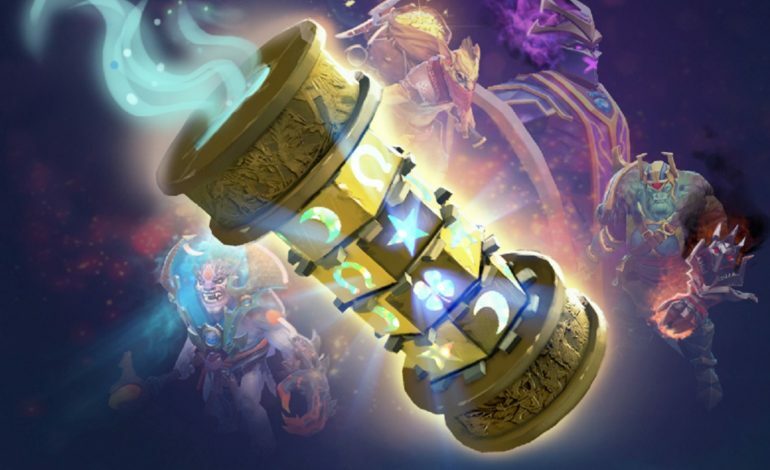 The TI6 Trove Carafe and Lockless Luckvase also include a chance for two new very rare courier drops and an extremely rare Golden Trove Carafe. Additionally, special TI6 talent-autographed Trove Carafe and Lockless Luckvase are available. 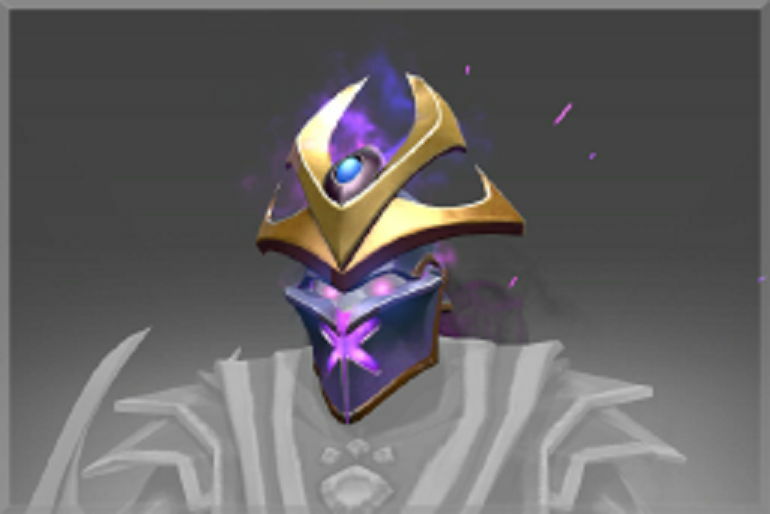 Just before the TI6 main event gets underway on August 8th, Valve has released the new TI6 Immortal Treasures: Trove Carafe and Lockless Luckvase. Each treasure contains one of either four or five possible immortals and a chance for a bonus additional item, a very rare International courier. 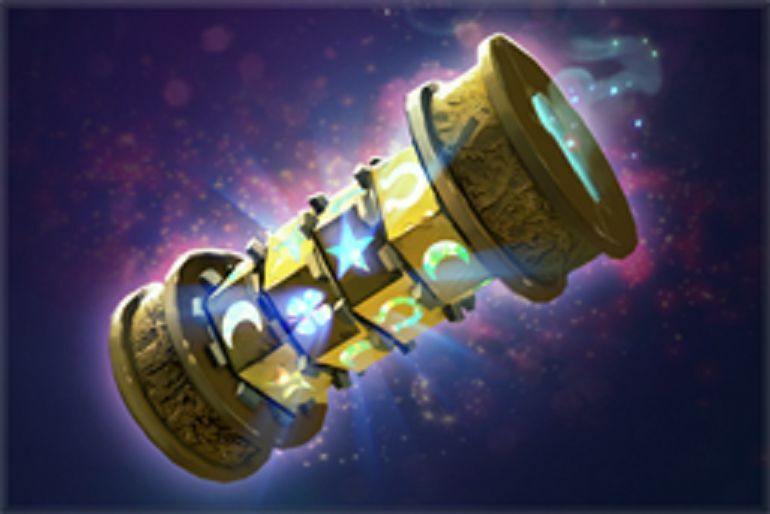 There is also a chance for an additional bonus item: an extremely rare Golden Trove Carafe treasure. 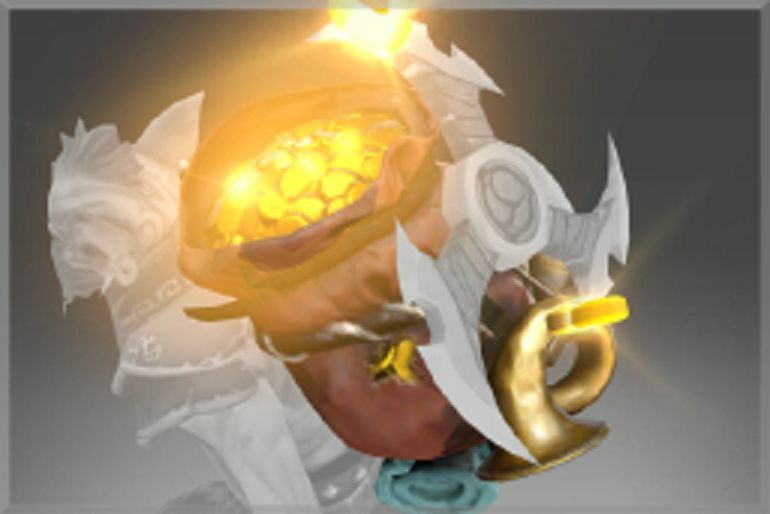 The Golden Trove Carafe contains golden versions of the Trove Immortals, as well as golden versions of the two very rare International couriers. No seal or key is needed to open the Trove Carafe and Lockless Luckvase. 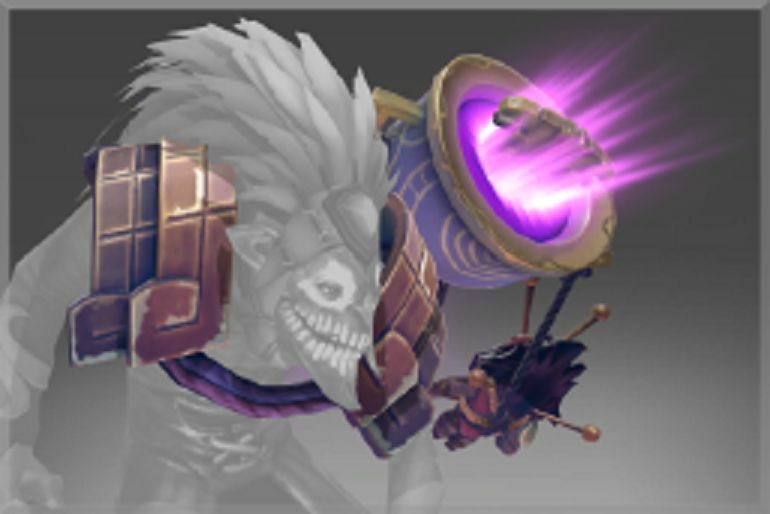 Also, Dota 2 fans can purchase the Trove Carafe and Lockless Luckvase without necessarily owning a TI6 Battle Pass Compendium. 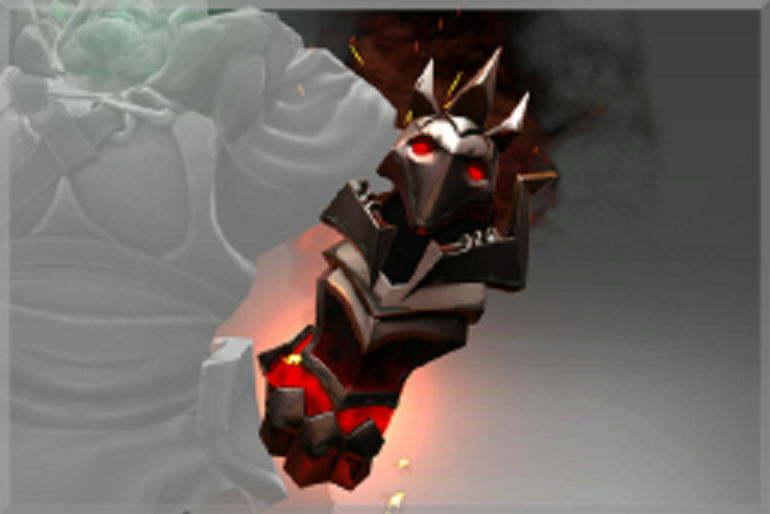 The Trove Carafe and Lockless Luckvase are available in the Dota 2 Store for a limited time only. The standard versions can be purchased for $3,99. Autographed versions of the Trove Carafe and Lockless Luckvase are also on sale for $4,99. In-game items will be dropped for audience members inside of KeyArena. 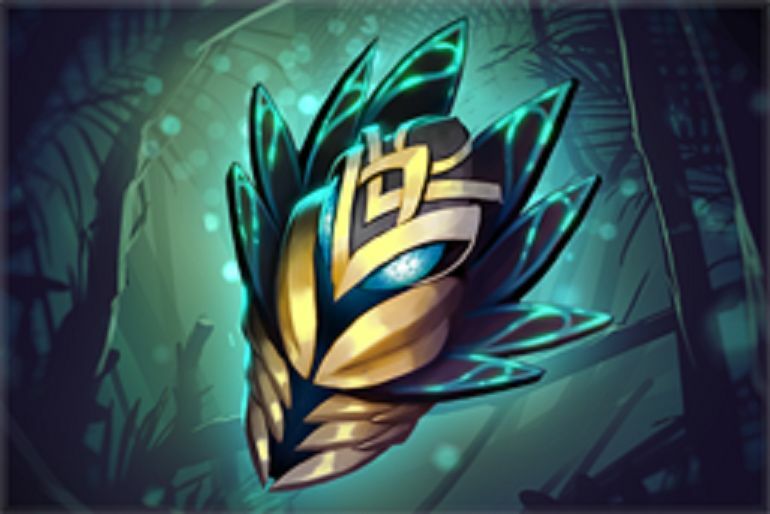 At First Blood in each individual game, 500 exclusive Attendee Treasures will drop, each containing visually-unique versions of nine different items selected from this year’s Secret Shop Immortals, and inscribed with a first-blood tracking gem. To be eligible, you must have a badge linked to a Steam account and be in the arena when First Blood occurs. 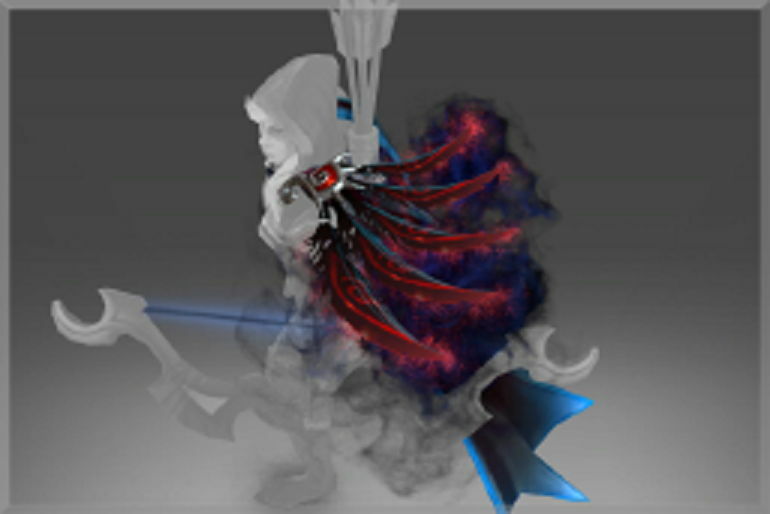 The treasures are available for all players to purchase, but there are also two achievements per treasure that Battle Pass owners can fulfill to earn up to twelve Battle Levels. 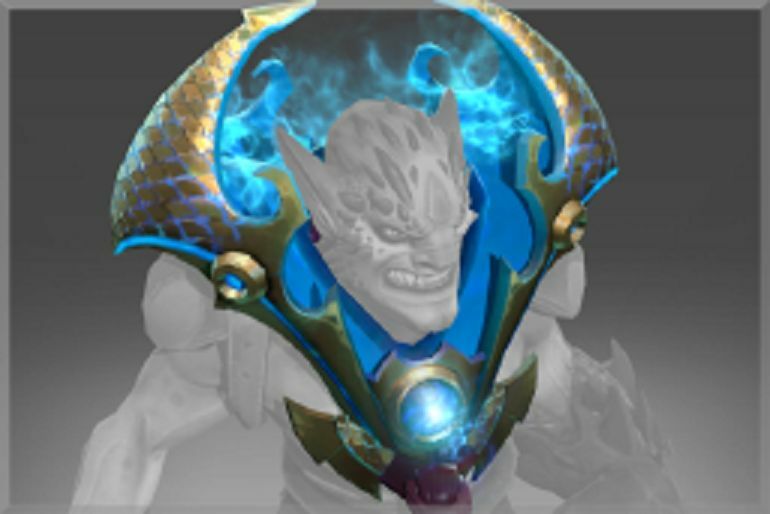 This treasure contains similar items found in Trove Carafe 2016, but with golden textures and comes tagged with The International 2016. 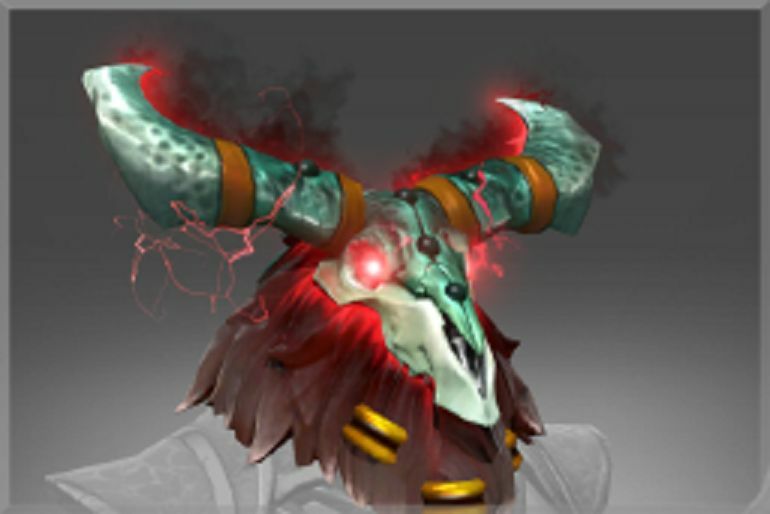 As a part of Valve’s way of showing some appreciation and acknowledgement to the hard work that community members contribute to the scene, Dota 2 fans can now also support their favorite TI6 talent, host and casters by buying signed versions of the new Trove Carafe and Lockless Luckvase treasures. 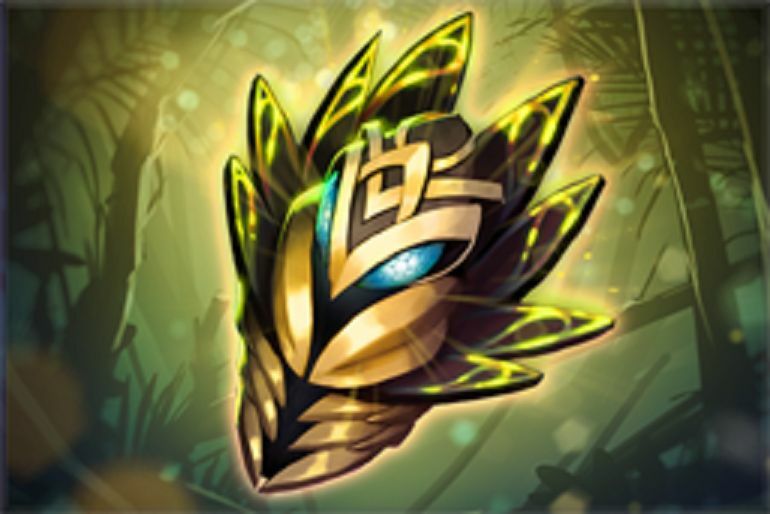 These “Signature Treasures” come with upgrade-able autograph runes, which let you combine multiple autograph gems together to create a higher level gem. Level the gem up to 10 and unlock a special gold version of the autograph. A single use chisel is also included in the autographed Trove Carafe and Lockless Luckvase chests. TI6 Trove Carafe and Lockless Luckvase treasures signed by various Dota 2 talent, casters and hosts from all around the world are available for $4,99. 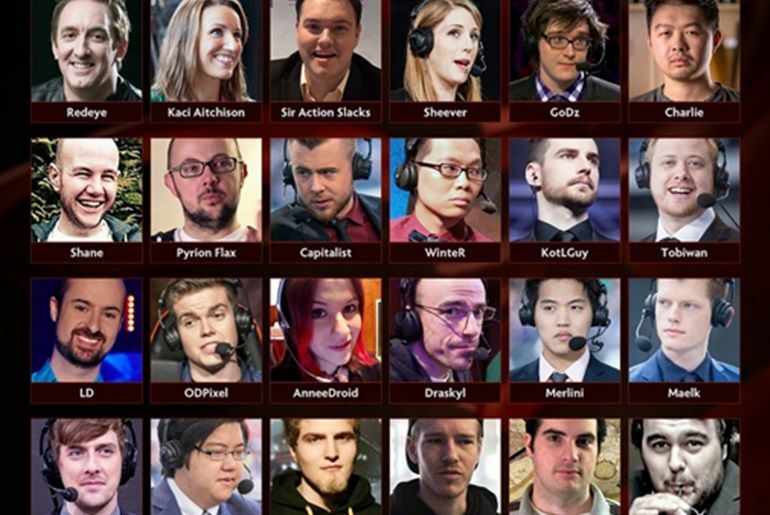 Portions of the sales of these autographed versions go directly to the associated Dota 2 professional chosen. 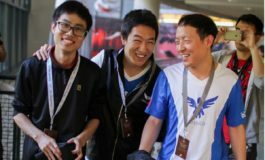 The Dota 2 community can contribute to TI6 prize pool by purchasing The International 6 Battle Pass. The basic version is available for $9.99, while the Level 50 Battle Pass is on sale for a discounted price of $26.99. Owners can also purchase bundles of 5, 11 and 24 levels to upgrade their Battle Passes, for $2.49, $4.99, and $9.99. That krob courier is so adorable. 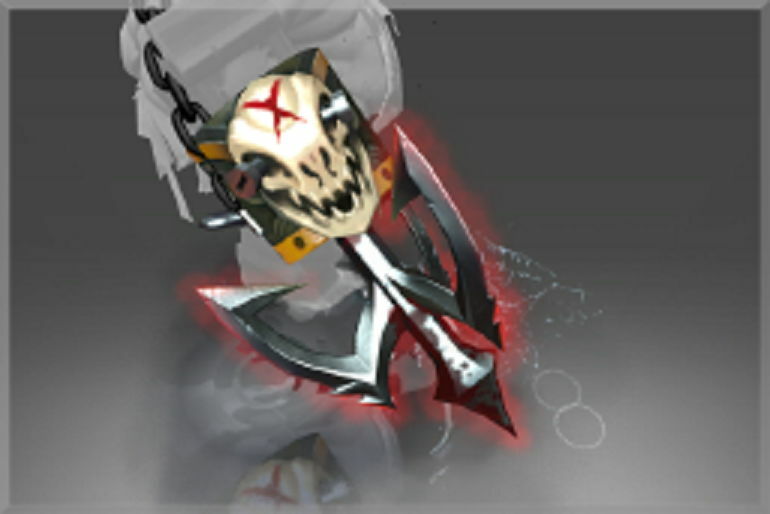 With lions immortal, its confirmed that valve is setting up for a power ranger immortal collection. 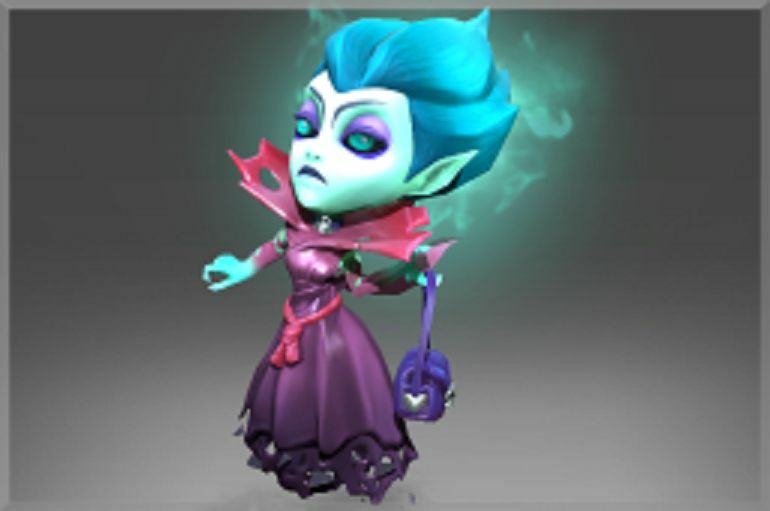 Lions immortal pretty much looks like Lina’s immortal. The big question is what’s that 25 x ?? ?